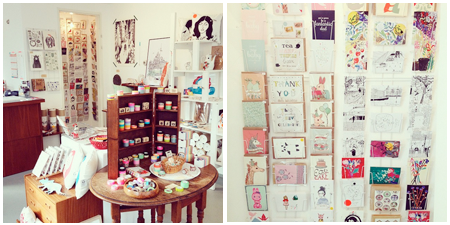 Last month I gained two great new stockists for my cards: Nook & Cranny in Liverpool and Elle Aime in the Netherlands! Both shops now stock a selection of my card designs amongst their lovely displays of beautiful products. 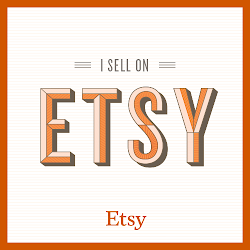 Its definitely a compliment to have my work amongst so many wonderful makers! 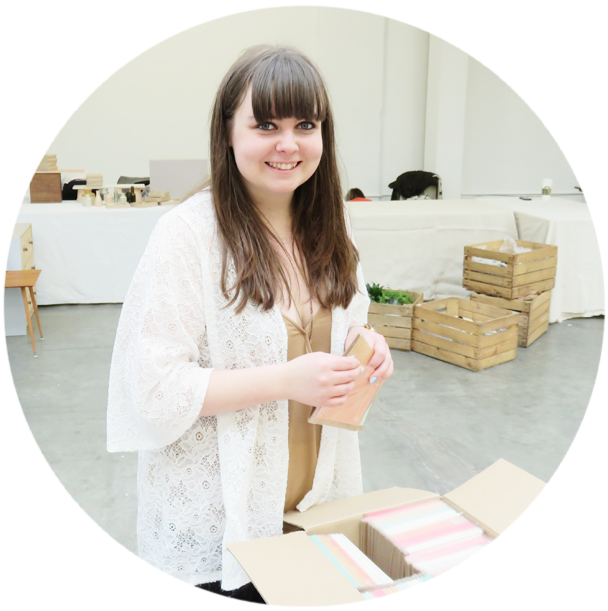 I also had some great news in the form of acceptance into Crafty Fox Market this Spring! On April 25th I'll be joining an array of makers and crafters at the Dogstar in Brixton to sell my wares! I've got lots to work on over the next few weeks so I'll be taking a break from the Over & Over and Wise Words posts for a little while. But I'll still be sharing what I'm up to and hopefully creating new illustrations regularly!